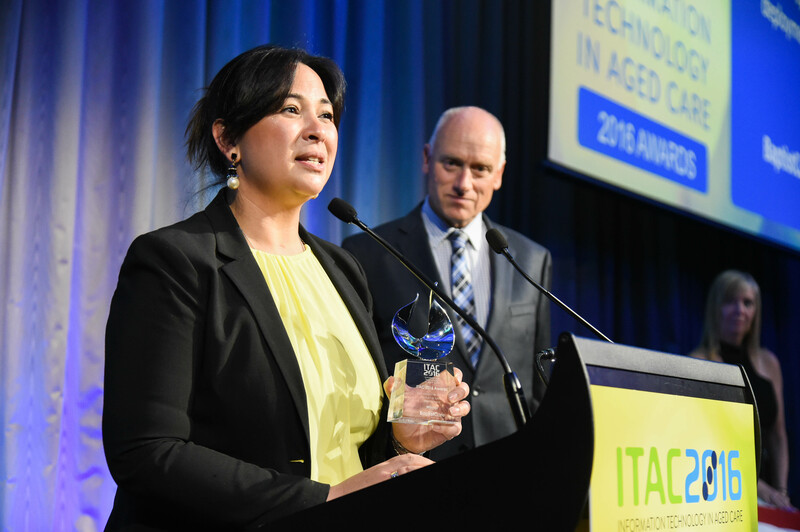 An aged care provider’s website that enables clients to customise their home care package has taken out top honours at the sector’s annual technology awards last night. BaptistCare won both the best consumer-friendly product award and the overall winner award at the Information Technology in Aged Care (ITAC) 2016 awards in Melbourne. 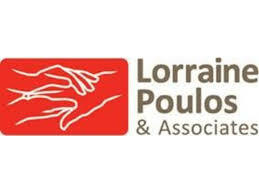 The provider’s YouChoose website allows customers to design their own home care package online by tailoring their services to meet their financial and personal needs. Launched in response to the introduction of consumer directed care, the website allows consumers to take full control of the services they receive across four areas – health, home, community and independence. Elsewhere, industry technology pioneer Jennene Buckley was recognised for her efforts adopting technology in the delivery of aged care services when she was inducted into the ITAC hall of fame. 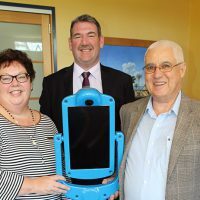 Ms Buckley, who is CEO of Feros Care, is an advocate for using technology to keep seniors healthy, independent, living at home and socially connected to their communities for as long as possible. 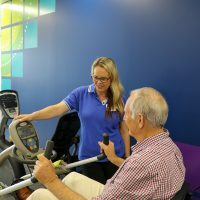 Feros supports seniors through the use of telehealth and smart technologies including group and individual video calls, senior-friendly personal computers and tablets, virtual case management and smart home technology and monitoring safety. 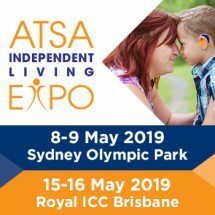 Better Caring, a website that enables consumers to hire an aged care or disability support worker, won the best solution providing ongoing consumer independence, while Community Resourcing won the award for best initiative as voted for by consumers. 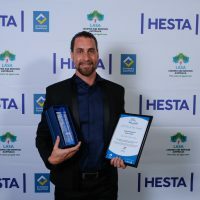 Aged care provider Care Connect was recognised for best aged care software development and deployment, and IT Integrity and Telstra Health – Aged, Disability & Community Care won the best workforce efficiency or quality improvement solution award.